If you have misaligned, chipped, stained, discolored or gapped teeth, it can have a serious impact on your self-confidence. Get help through cosmetic dentistry procedures and treatments. A healthy smile can open a number of doors for you, and is a coveted asset for many. You may know of cosmetic dentistry as consisting of procedures used to make your smile more beautiful, but what you may not be aware of, is that the procedures involved in cosmetic dentistry can also help prevent a number of dental issues! How so? Let’s find out! 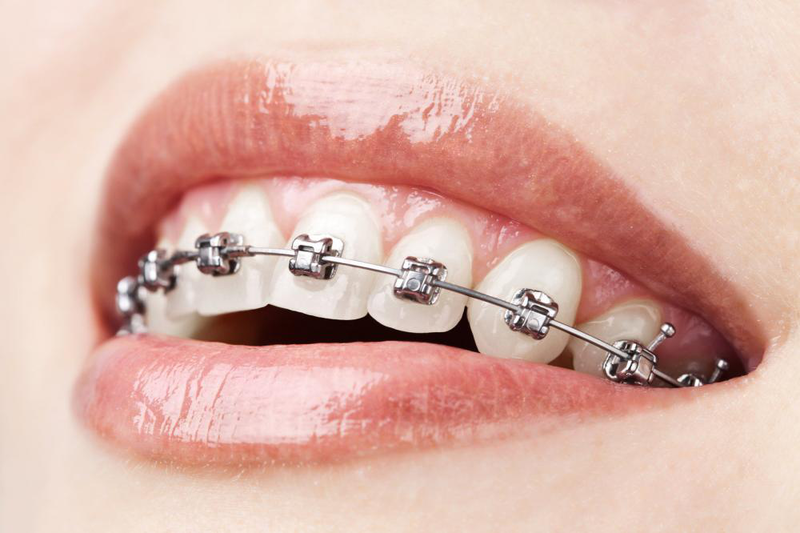 Not commonly believed to be a part of cosmetic dentistry, braces actually help give your smile a makeover by getting rid of unsightly gaps and straightening out teeth. This also makes teeth cleanings easier by getting rid of spaces between teeth which could become home to numerous kinds of cavity causing bacteria. Dental veneers are thin enamel-like coverings, typically made of resin or porcelain designed to slip over the surface of teeth. These help to give teeth a uniform appearance, while also making them whiter and straighter. 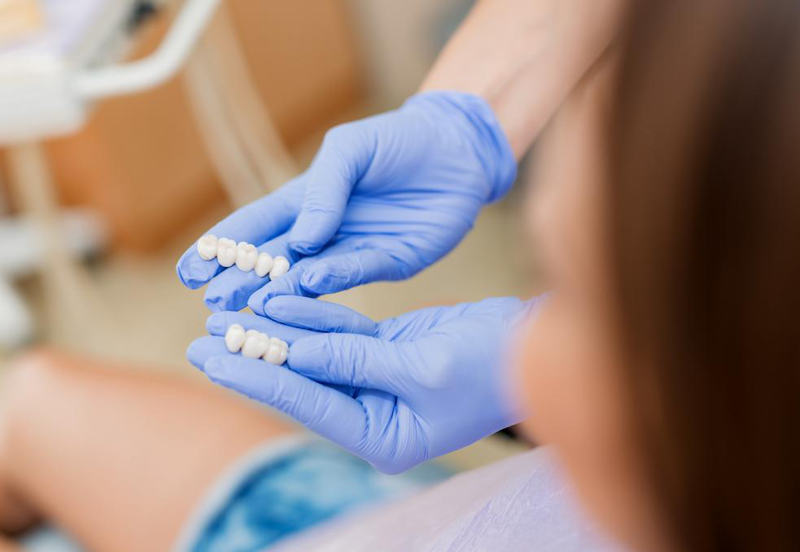 The procedure typically involves the dentist removing a thin layer of enamel from the surface of your teeth and fusing the dental shells with your teeth. The most common of cosmetic dentistry procedures, teeth whitening or bleaching involves getting rid of built up tartar and plaque from the surface of teeth. 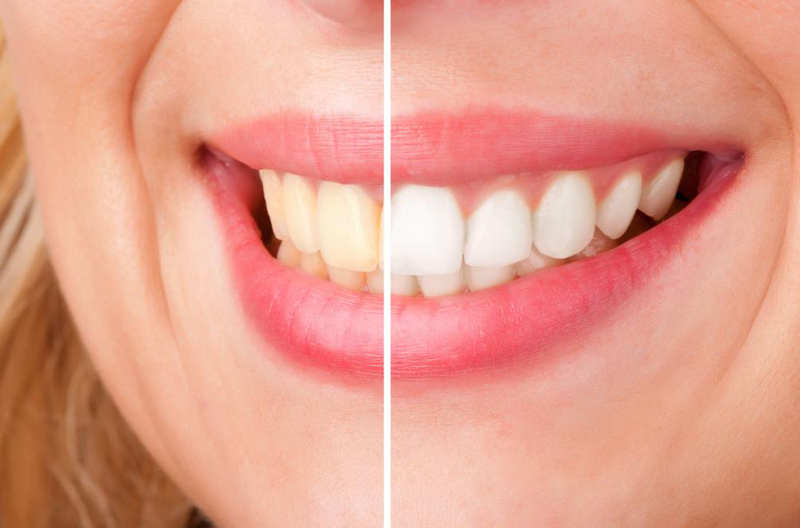 After this, teeth may be bleached to make them lighter than their original color. 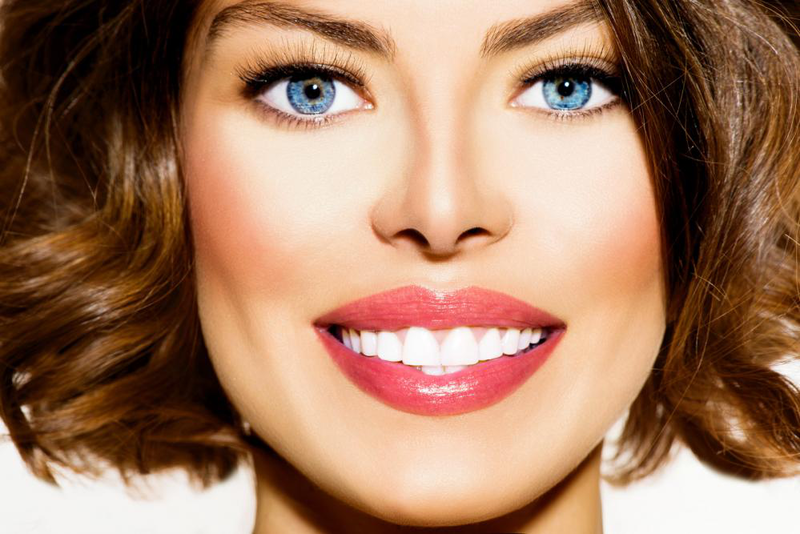 Teeth whitening gets rid of discoloration and staining and makes teeth cleaner. Dental bonding refers to the process of fixing chipped, cracked or decayed teeth through the use of resin. This resin is initially of the consistency of putty, and is applied to the tooth, after which it is hardened using a laser or ultraviolet light. Once the resin has hardened to an enamel-like consistency, it is then trimmed and polished to achieve a natural look. 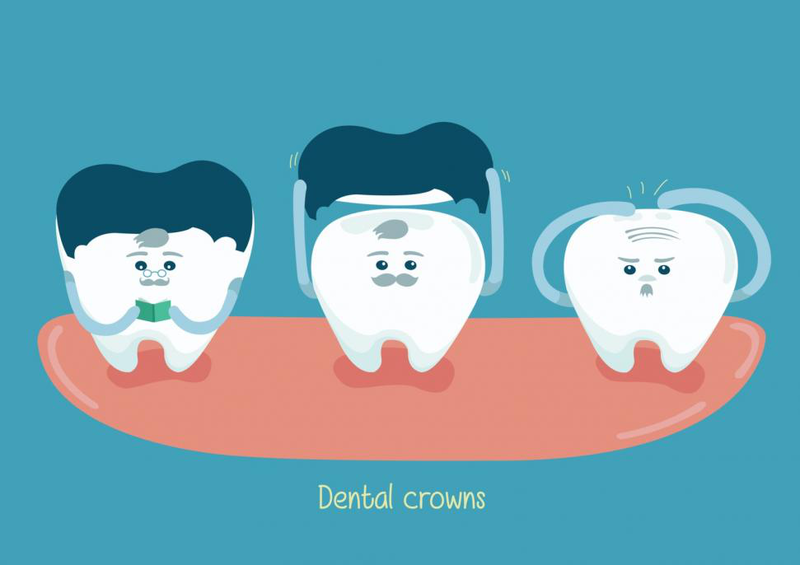 Caps or crowns are protective casings meant to go over teeth, and fix problems such as gapped teeth, cracked or misshapen teeth and may even prevent a dental cavity from getting infected. At times, people can lose entire teeth due to disease, decay or injury. Dental implants replace natural teeth by placing a titanium screw at the site of the missing tooth, where the root should have been. The screw acts as a form of support for the crown that is placed over it. 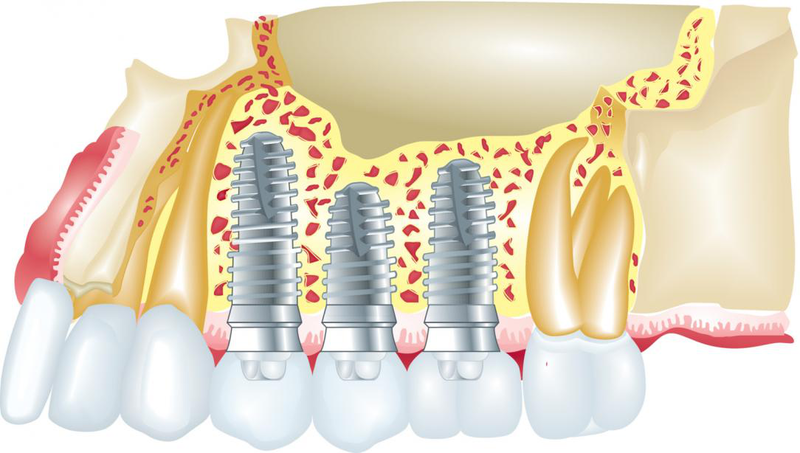 Over time, the screw is fused together with the bone and gum tissue surrounding it, making the implant a permanent part of your mouth. If you’re looking to get cosmetic dental services in Aldie. Dentist in middleburg VA or anywhere else in Loudoun County, VA, family dentistry clinic Stone Springs Dentistry is the place for you. Dealing in all kinds of cosmetic procedures like dental veneers, dental crown placements and dental implants, our expert dentists have the training needed to give your smile a complete makeover. Schedule your appointment today with our online scheduling service and save yourself the trouble of calling in for one!